A healthy diet is an important part of staying in shape; however, to maintain optimum results, you need to exercise. 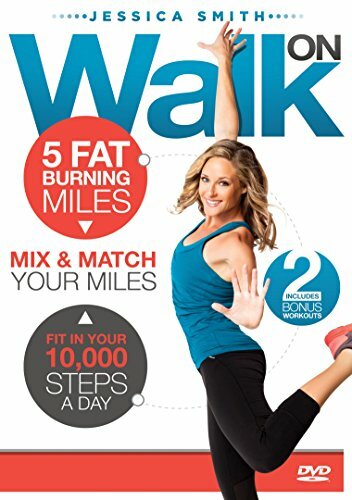 The Walk Diet(tm) is not a food diet but an activity-based diet. This is one of the best ways to get started on a successful weight-loss plan. 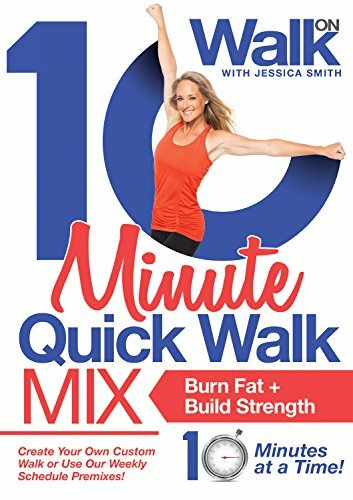 So let's get moving!ONE MILEGet started on the road to a better body with Leslie Sansone's beginner's workout. No matter what shape you're in, Leslie's simple yet effective workout methods will boost both your energy and your attitude! 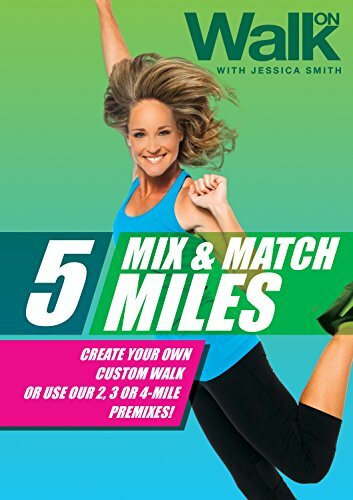 This one-mile walk is perfect for any time you want to get that heart pumping- helping you to melt away those pounds, and to have you feeling great!TWO MILESStep it up a notch, and get ready to sweat! In the second installment, Leslie kicks it into high gear witha brisk two-mile walk. 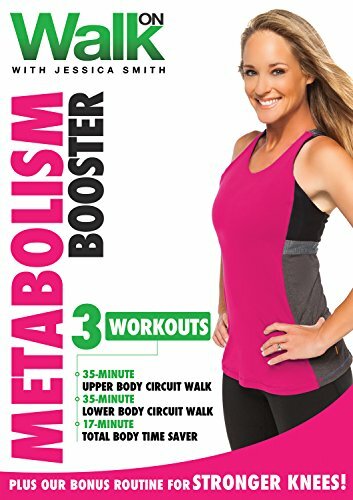 This gives you the workout you want to have you looking toned and trimmed in no time. Get your body in shape quickly, and show off those curves, as Leslie's motivating rhythm keeps you coming back for more!Color/approx. 48 minutes. 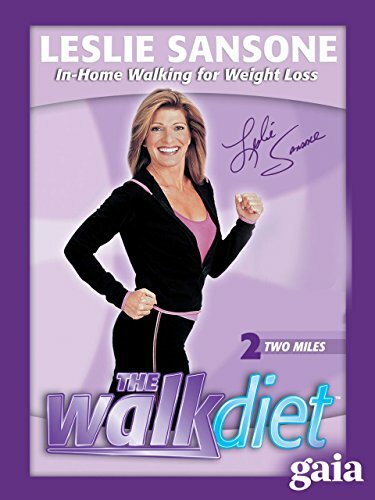 Compare prices on Leslie Sansone The Walk Diet at ShoppinGent.com – use promo codes and coupons for best offers and deals. Start smart buying with ShoppinGent.com right now and choose your golden price on every purchase.